I’ve always been a fan of the holiday season. This year I decided to cap off a year of 8-bit albums with my very own Christmas album! This album is 31 of my favorite (and least favorite) Christmas songs, one for each day of December. These will be posted on their corresponding December dates on Instagram and Twitter. You can also listen to the whole album on YouTube or download the album for free on Google Play. 31 What Are You Doing New Year’s Eve? 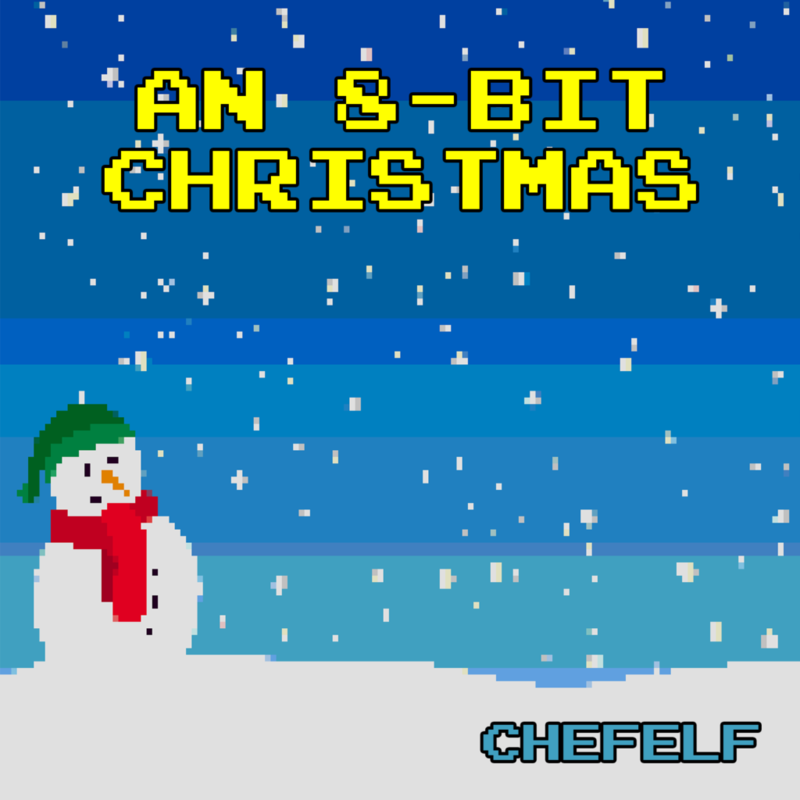 Download “An 8-bit Christmas” on Google Play for Free!